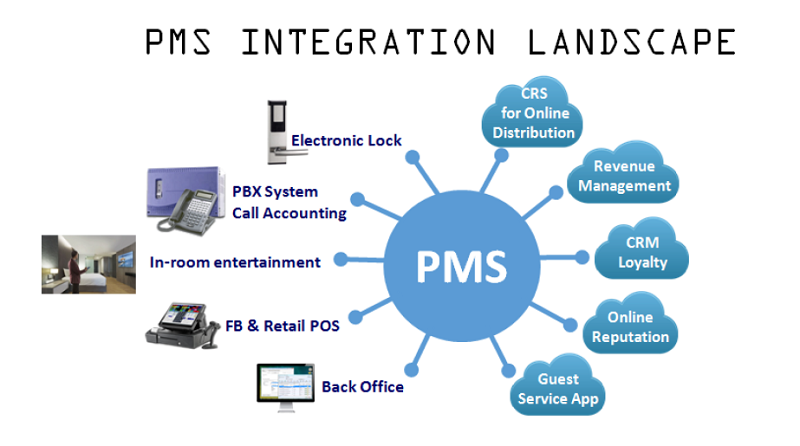 Reflecting on the current technology evolution, Cloud PMS has advantage against Traditional PMS (on premise) because it has better collaboration with ancillary systems like Central Reservation System (CRS), Revenue Management System (RMS), Channel Manager, Customer Relation Management (CRM) etc. since many of them are on the cloud. Using a cloud-based PMS can also help the hotel attract new guests. In this digital era approximately 80% of travelers use the Internet when planning their trips, so it is undeniable that visibility is crucial. Direct integration with a cloud Central Reservation System (CRS) and/or Channel Manager ensures rates and availability are up-to-date across all channels to maximize occupancy and reduce over-bookings. Flexible (Dynamic) Rate Management in the PMS enables the hotel to sell the right rates and packages at the right time to the right customers. Moreover if integrated with a Revenue Management System (RMS), Cloud PMS pushes historical and future bookings data for analysis. Received rate recommendation from RMS will be imported by Cloud-PMS and further uploaded into the CRS and/or Channel Manager for automatic updates on all online channels. Also successful marketing strategies rely on accurate PMS data, particular guest profile. Cloud PMS makes it easy for hotel operators to access and make sense of the data across multi-properties. Firstly the hotel should ensure the condition and availability of reliable internet connection with enough bandwidth. For back-up plan the hotel can be equipped with different internet lines to cover data line failure from one provider even though in this condition the application itself remains unaffected. But even if the Wi-Fi or internet service in the hotel fails, the hotel can still operate using internet connectivity from a mobile communication network. The hotel’s requirement on Integrations and System Accessibility etc. 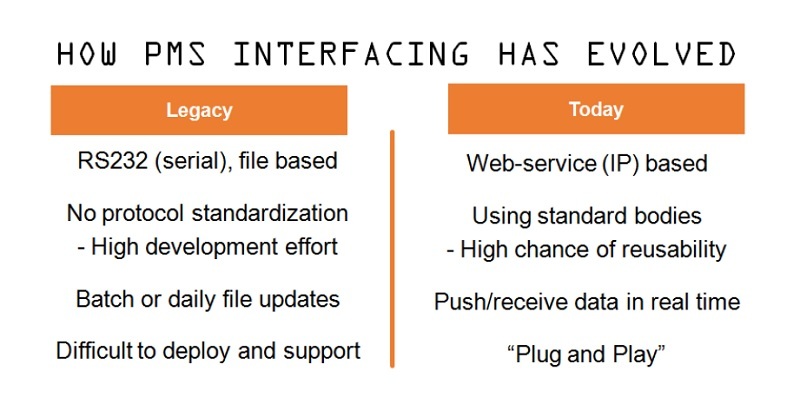 Condition of ancillary systems, are they already allocated to the cloud or still using legacy technology or are there plans to replace proprietary applications to the cloud. The principle rule is that the more business applications are on the cloud, the more benefits to have the entire IT system switched to the Cloud. PT. Supranusa Sindata is an international PMS provider and leading on the Indonesian market. 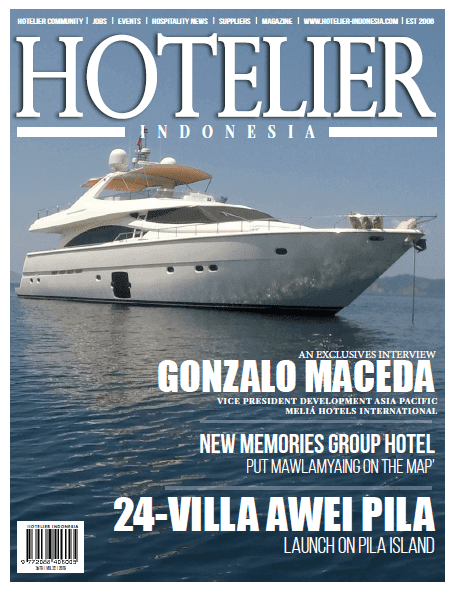 With 27 years of experience and around 1.000 hotel customers, PT. Supranusa Sindata provides both server-based and cloud solutions for the hospitality industry with VHP (Visual Hotel Program) Software Systems. The VHP System is a full integrated software solution covering Front-end, POS- and Back-end (Accounting). The VHP product portfolio also covers mobile solutions and numerous integrations to third party systems.